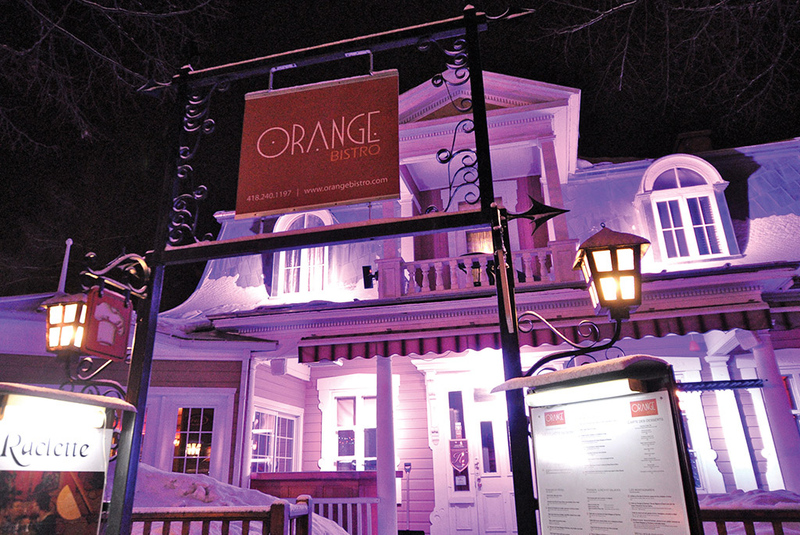 L'Orange Bistro is primarily a restaurant, along with a hosting service. 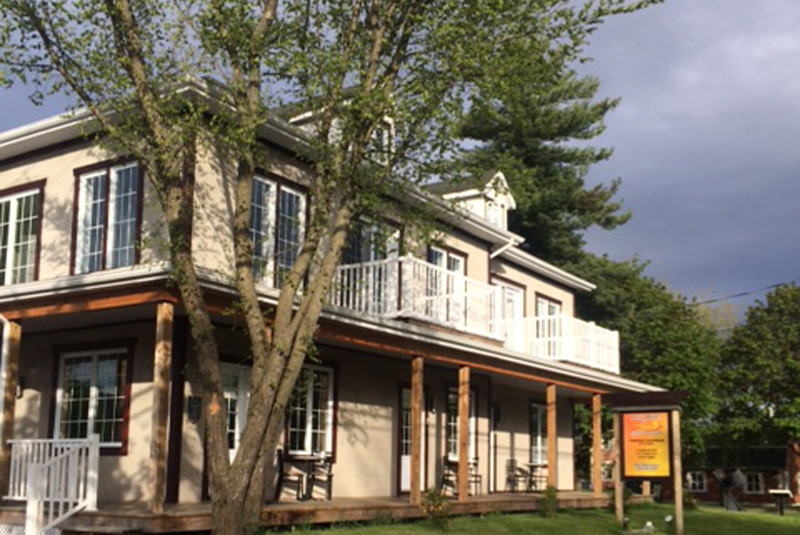 The arrival and departure takes place at the restaurant. The arrival is between 16 h and 18 h (thank you to specify if later). If you arrive before 4:00 pm, you may park your car in the restaurant parking lot, located at the rear. For a service and a warm welcome, we will be grateful for compliance with this requirement.